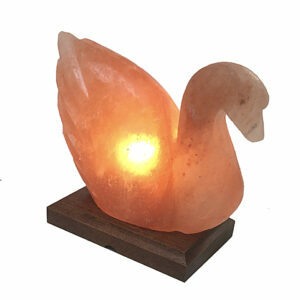 4-6Kg Salt Lamp on Marble Base, ideal for any room in the home or office. 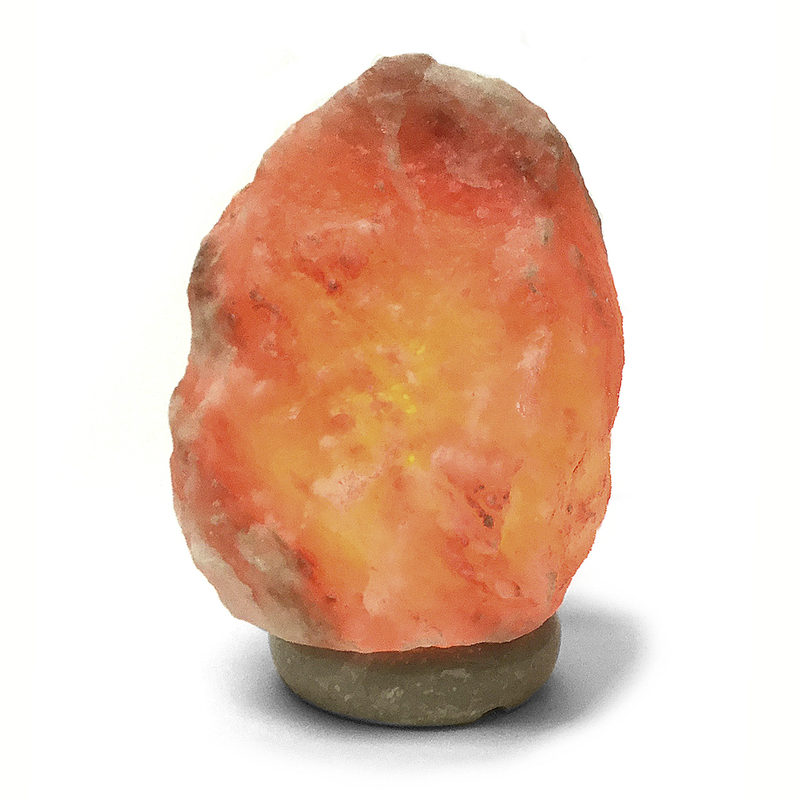 These natural Himalayan Salt Lamps are crafted from rock salt mined in the foothills (or base) of the Himalayan Mountains in Pakistan. 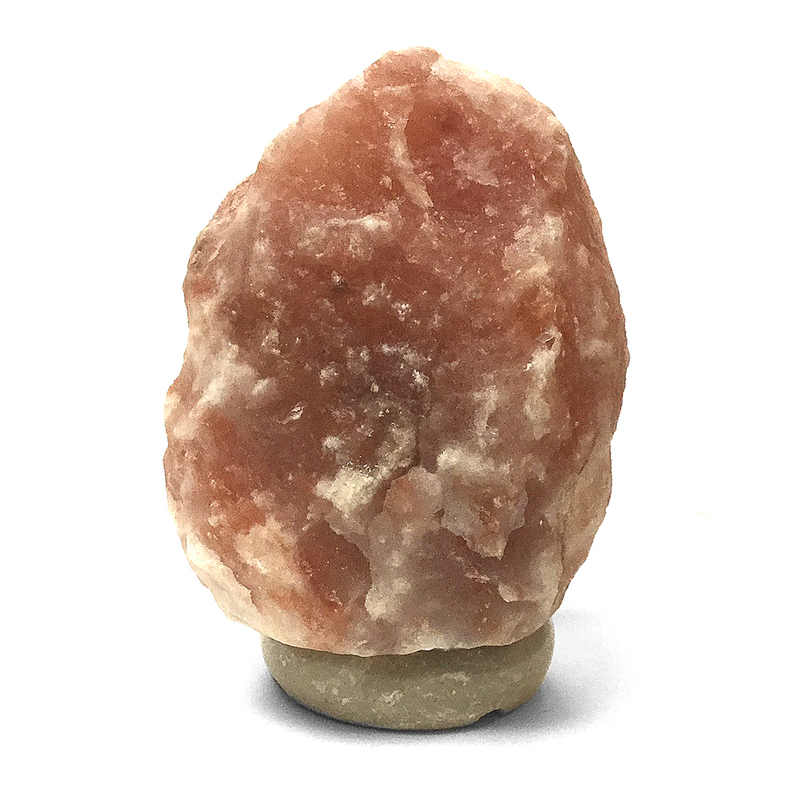 The salt crystal lamp is chipped-out by hand making each one totally unique. 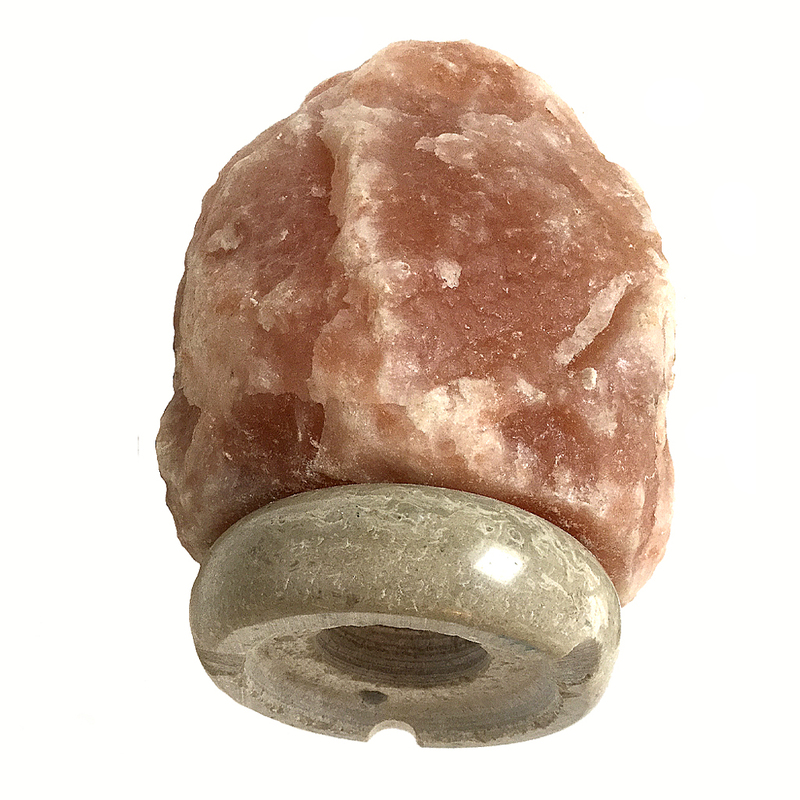 They are shaped and then hollowed-out inside to contain a 15w light bulb. 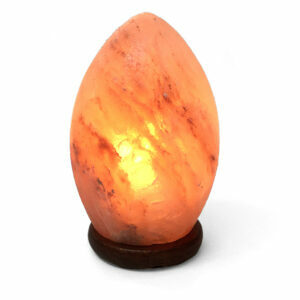 The lamp is mounted to a Marble Base with small gaps to allow the cable through at the bottom. 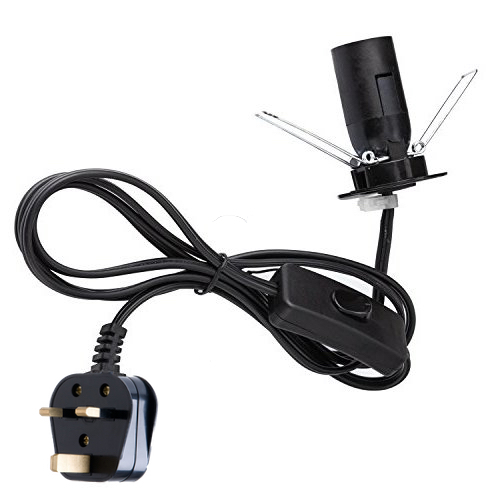 Each comes with a CE certified power cord (UK mains) with an on/off switch along the cable. 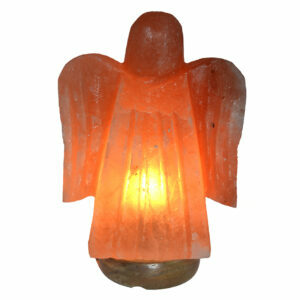 4-6Kg Lamp Dimensions: These have a height of approximately 28cm.